Home / Girls and Guns. All American Woman. Live Love Shoot. Purple Print. 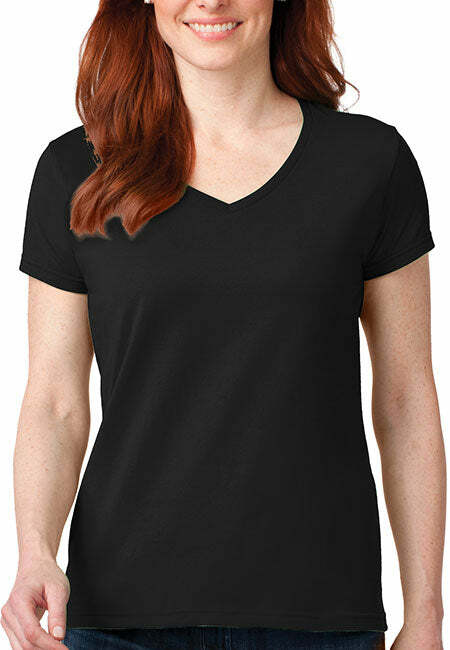 Women's: Anvil Ladies' V-Neck T-Shirt. Girls and Guns. All American Woman. Live Love Shoot. Purple Print. 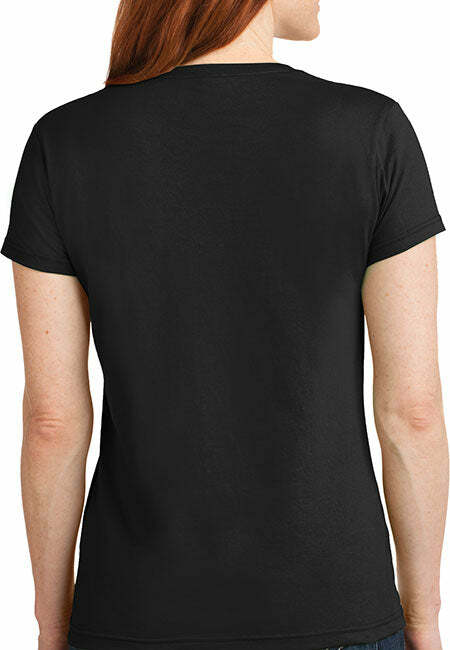 Women's: Anvil Ladies' V-Neck T-Shirt. DO YOU LOVE YOUR GUNS? ARE YOU AN ALL AMERICAN WOMAN? WANT TO ROCK YOUR SECOND AMENDMENT RIGHTS? Top quality women's v-necks for the stylish, patriotic 2nd Amendment supporter. 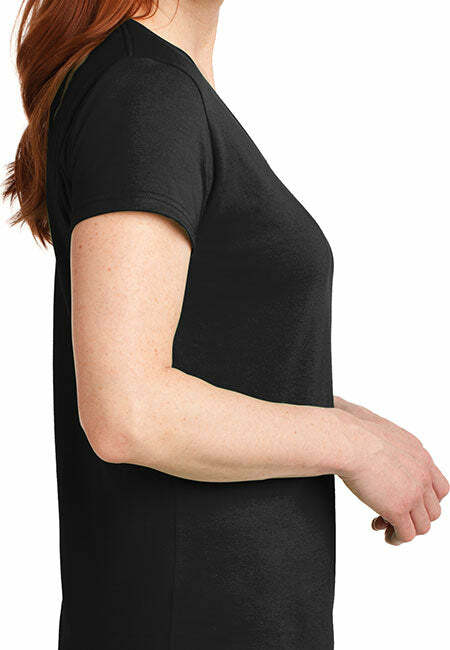 - Top quality Pro America v-necks for chic American Patriots! Get Yours Today. - Girls & Guns. All American Woman. - T-shirt for girls that love their guns!